“Content is king!” - the much-repeated mantra of marketers the world over - is rapidly taking on a new significance for online retailers, particularly those trying to get their voices heard in crowded marketplaces, such as fashion. Undoubtedly, online retailers are wising up to the fact that today’s consumers are part of a new rich-media-driven world order in which making a purchase is often the result of contact with multiple brand touchpoints. They’re realising that content is a vital contributor to brand experience and, increasingly, they’re blurring the lines between content and commerce, becoming publishers in their own right. 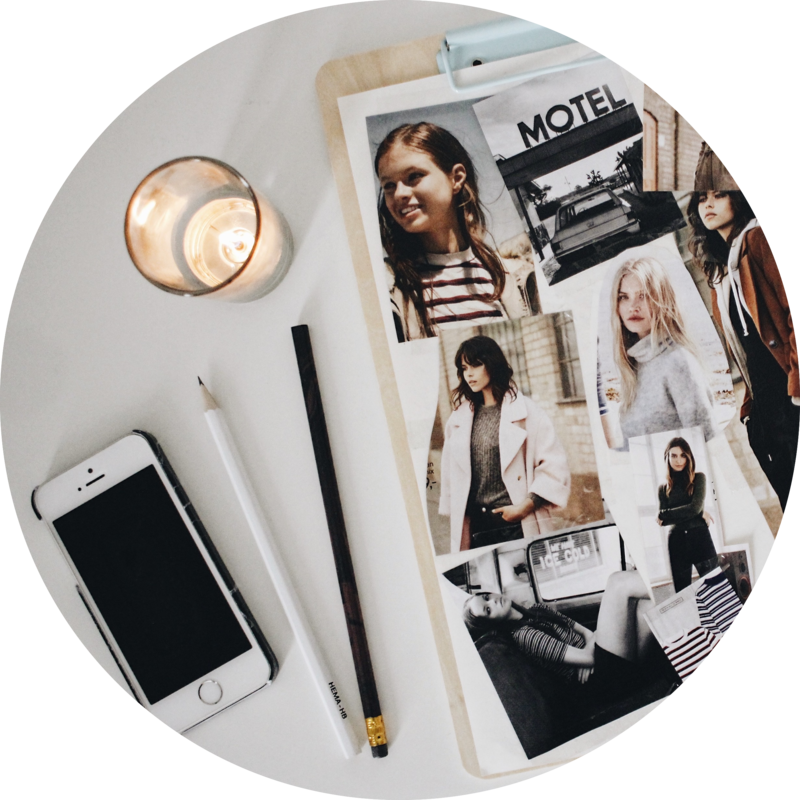 Whether in the form of blogs, lookbooks, digital magazines or style guides, online stores are increasingly pushing out editorial-style content as a means of building communities and increasing brand interaction. Ultimately, however, content must drive conversions, and forward-thinking brands are taking steps to reduce the friction between the content they produce and the purchasing process: they’re creating shoppable content. 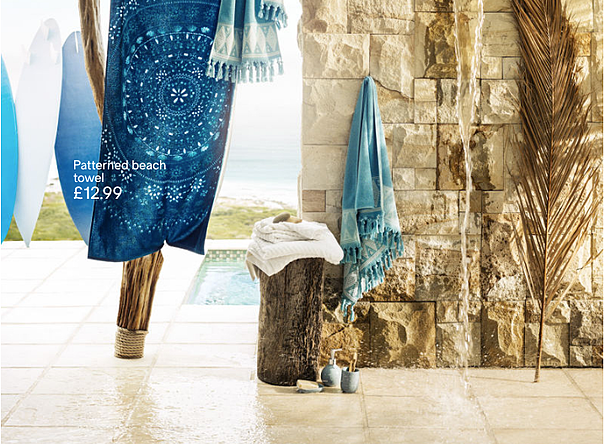 Strong, artistic imagery is the lifeblood of online retailing, but making images ‘shoppable’ without impacting on their aesthetic value has often proved a challenge. Below are 13 examples of online retailers that have come up with creative ways of monetising product images without detracting from their artistry - using clever tagging, pop-ups and light boxes. 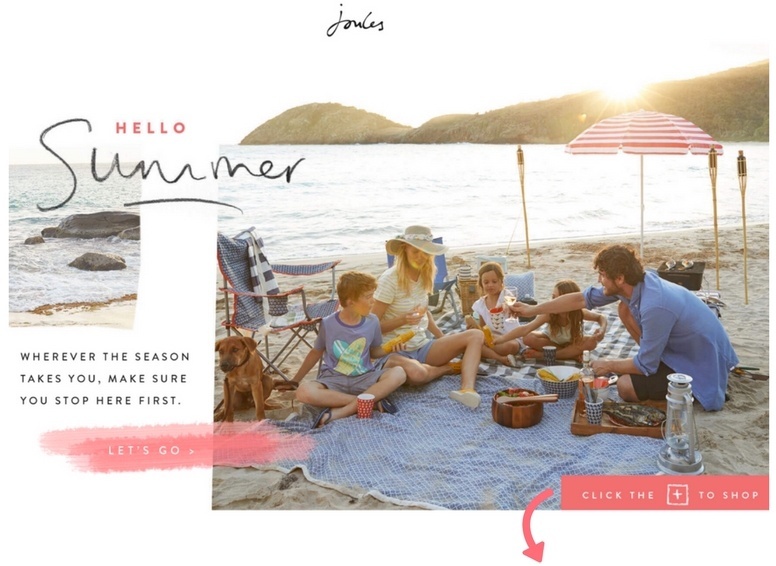 Joules' online lookbooks incorporate tiny shopping tag markers on key images which, once clicked, prompt a lightbox where shoppers can add items featured straight to their shopping bags. 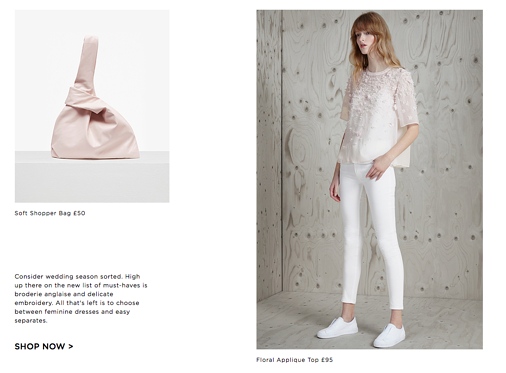 Those browsing lookbooks/new collections on the Jack Wills website are given the option to 'shop the look' as they scroll. By clicking this call-to-action (CTA), browsers are redirected to a page where they can choose their size and colour (etc), learn more about the product and add to basket. 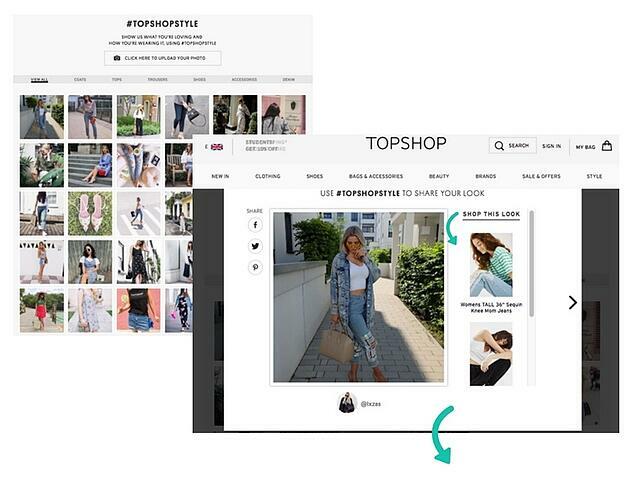 Topshop website's style gallery collates user-generated content to create a collage of real shoppers wearing the brand's clothes. Once an image in this gallery has been clicked, browsers are given the option to 'Shop this look', as demonstrated below. Once clicked, this CTA redirects to a separate page where consumers can add the item they like the look of to their basket. 'The Edit' is NET-A-PORTER's weekly online publication. 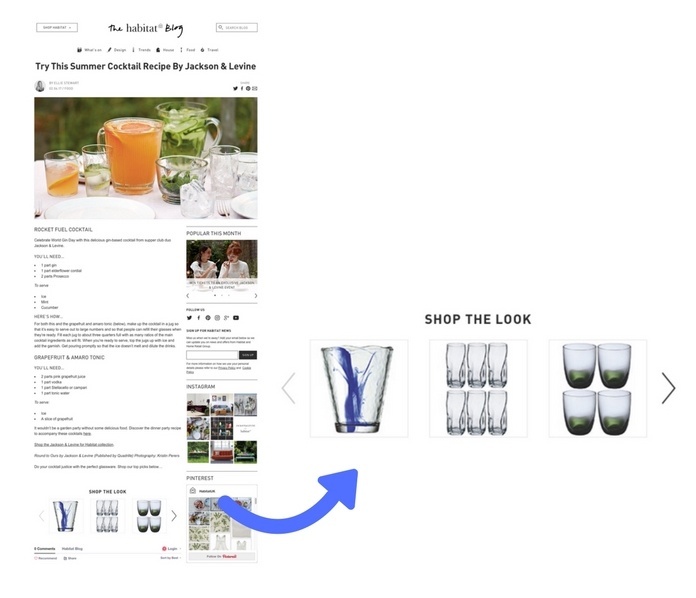 Recreating a traditional glossy mag, readers can 'get the look' by hovering over items and clicking the 'shop now' link. 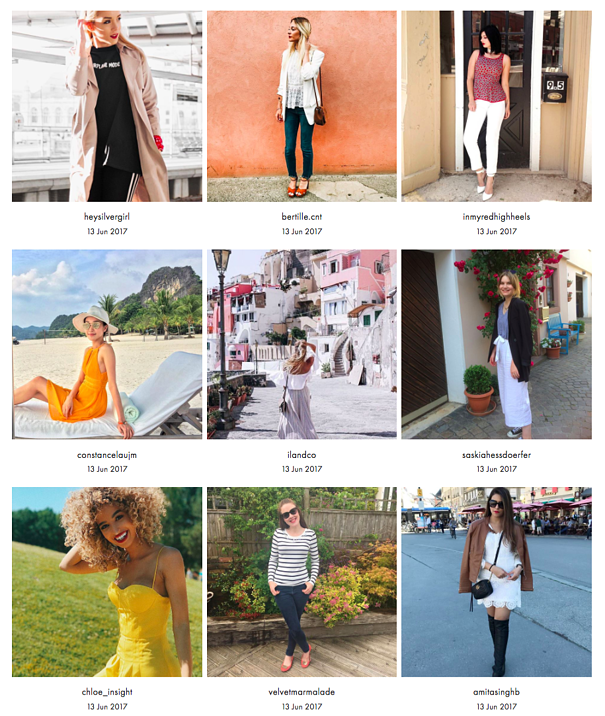 Similar to Topshop, ASOS also manages to make its UGC shoppable; for example, check out its super successful photo-sharing campaign #AsSeenOnMe—capturing street style across the globe. Similar to NET-A-PORTER above, Kate Spade used to publish 'The Style Spy'—again, recreating that glossy mag feel, but cleverly adding links within the editorial. French Connection used small '+' markers throughout its Spring 2014 lookbook that prompt a 'shop the look' window to appear. 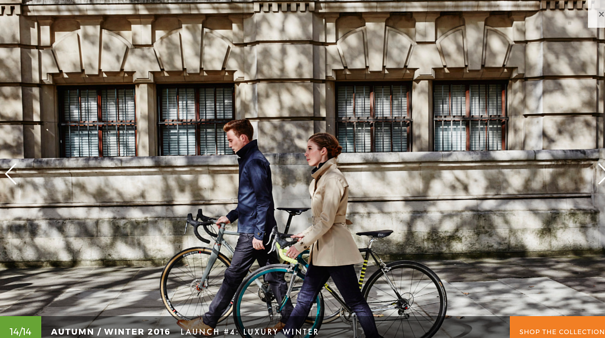 Habitat uses its lifestyle blog to create shoppable content. For example, below is a Summer Cocktail Recipe (by Jackson & Levine), followed by a useful key at the bottom. This 'Shop the Look' is a recurring feature on the brand's blog, with many posts helping readers get their hands on any items (or similar items) they see and like. Vulpine has created a way of making its stunning, full-screen photography shoppable by including a a slick but subtle 'Shop the Collection' CTA in the lower right-hand corner of the page. Hovering over items in the Lazy Oaf lookbook lets users open a 'quick buy' lightbox where they can add them to their cart. 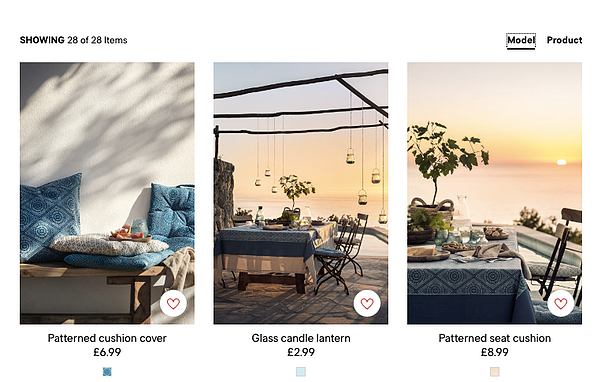 And old(er) example, but still worth including: H&M's homewear lookbook not only featured nice images of products in context, but also split the screen and separates them out on a white background for a better look, with each product clickable and 'add to bag-able'. 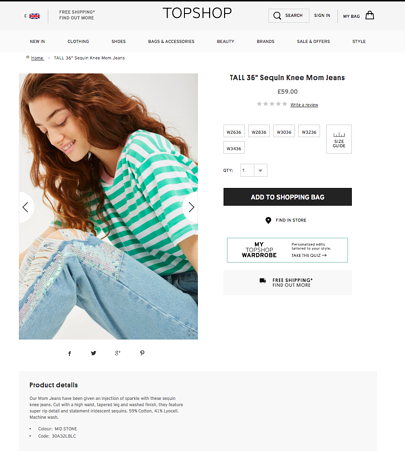 Kate Spade's former sister site, Saturday, also used to make shopping the look a breeze - visitors could select their size in each item and add everything to their shopping bag in a few simple clicks. We love the simple design of this Peter Werth's online lookbook - using small interlinked markers with product and pricing information. Matalan created a multimedia extravaganza for Abbey Clancy's 2015 fashion range - not only including video and images, but using 'view' markers leading straight to product pages. If a picture is worth a thousand words, then a video is arguably worth a million (at least). And if brands are making their images shoppable, then making other forms of content - such as video - shoppable is a logical next step. Video is an increasingly powerful content tool: 87% of fashion brands that posted video in Q4 2015 garnered transaction rates of 1.6x or higher for video than the average post in the same period (according to McKinsey’s research). However, the power of video still lies relatively untapped - being used as a traffic tool rather than a conversion platform - with just 16% of brands with videos on-site producing shoppable video or shoppable content related to the video. YouTube isn't just about virals, it's fast becoming a digital storefront, with the addition of TrueView and shoppable ads. Kate Spade made use of this new functionality with their #MissAdventure campaign series, letting viewers shop the video. Fancy shoe maker, Louboutin, also makes use of YouTube's expanding functionality; for example, here's its "Who Killed Amazoula" campaign, transporting viewers straight to the featured products. A tool from Cinematique lets brands sell directly through video. Publishers and brands alike can embed these videos on their sites, whether in an advertorial or on an ecommerce site. Users can click the video to choose what they’d like to learn more about. The more the users click, the more items are stored in their queue at the end of (or during) the video.